Since her suicide in 1963 at the age of 30, Sylvia Plath has become a strange icon. This book addresses why this is the case and what this tells us about the way culture picks out important writers. The author argues that without a concept of fantasy we can understand neither Plath's work nor what she has come to represent. 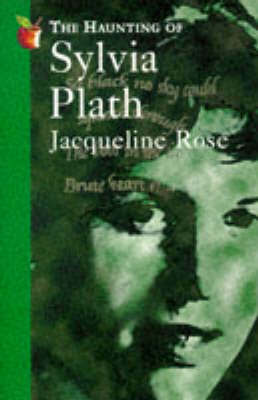 She proposes that no writer demonstrates more forcefully than Plath the importance of inner psychic life for the wider sexual and political world. By the author of Sexuality in the Field of Vision .